The best of both worlds have now been combined! Ancient Polynesians realized the beauty benefits of pure Coconut Oil and the heavenly fragrance of Tiare...the Tahitian Gardenia. By infusing the Coconut Oil with the native Tahitian flower they created a French- Tahitian cosmetic oil known as Monoi. 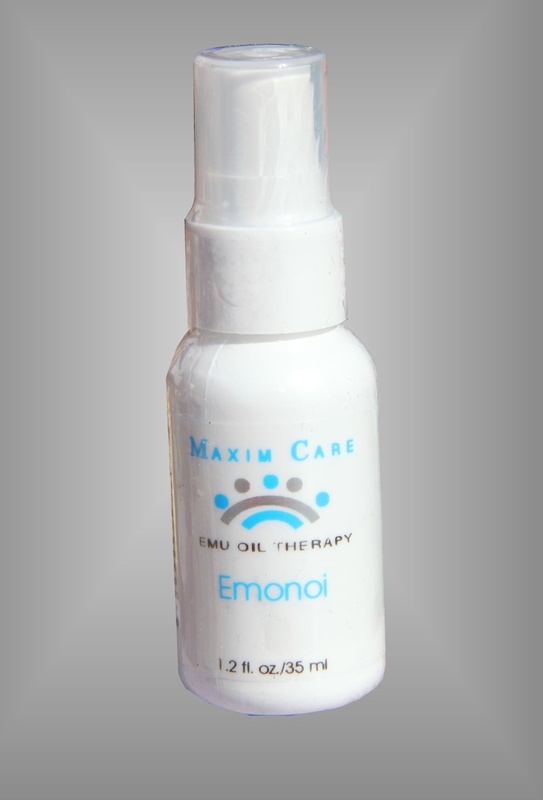 We found that by enhancing Monoi with Emu Oil results in a perfect synergy of ingredients to moisturize, protect, soften and soothe the skin. Applied under or blended with make-up, this combination increases epidermal thickness, which reduces the appearance of fine lines and wrinkles. Emonoi is also an excellent cuticle treatment as it softens and nourishes the area. Enjoy the fresh scent of the islands as your skin reaps the benefits!